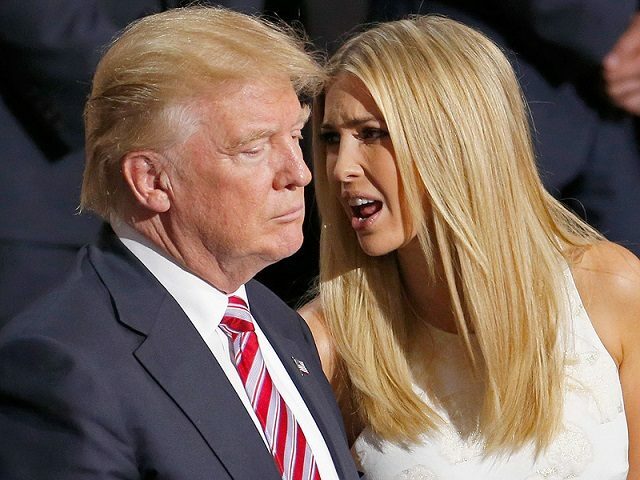 In an open letter to Donald Trump, climate expert Dr. Duane Thresher has urged the President not to give in to his daughter Ivanka’s misguided views on global warming and her insistence that the U.S. remain in the Paris climate agreement ratified by Barack Obama last August. Thresher, who has a PhD in Earth & Environmental Sciences from Columbia University and NASA GISS and worked for years in climate monitoring, says he understands the President’s temptation to listen to his daughter’s advice, but begs him not to give in to that temptation. In his letter, Dr. Thresher also reminded President Trump of his campaign promises that led many Americans to vote for him. After Trump’s election, in fact, a number of climate change skeptics were emboldened to take more public stands against the politically imposed “scientific consensus” of global warming, welcoming a new era of free debate about a hotly contested issue. Scientists unconvinced by the party line on climate change applauded Trump’s appointment of Oklahoma Attorney General Scott Pruitt to head up the Environmental Protection Agency as an important step away from climate alarmism. Even if Trump caves and stays in the Paris climate agreement, Thresher says, it won’t win him any friends. “Your opponents are not going to support you; they’ll just taunt you as being a flip-flopper,” he said. “Climate science is one of the most fascinating sciences there is. To turn it into a lie for political purposes is a crime,” he stated, before urging the President to stand strong in his convictions. “Make climate science great again,” he wrote. ← MICHAEL SAVAGE NEWSLETTER: Is That What You Voted For?